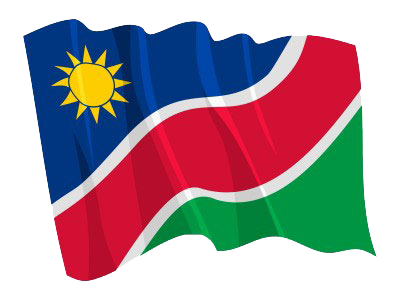 1 (SWAKOPMUND, 14 APR, NAMPA) – A Walvis Bay woman was arrested and charged with perjury after allegedly lying that she was robbed of more than N.dollars 56 000 while on her way to the bank to deposit the money for her employer. © Copyright NAMPA Sunday 21st of April 2019 12:17:20 AM. All rights reserved.